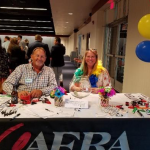 As part of Veterans Day celebrations, Aera’s VALOR employee resource group held a reception for veterans and allies of veterans. 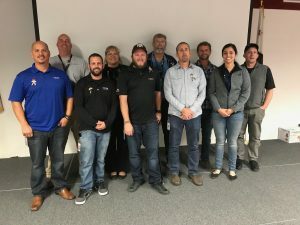 While the event was held in Bakersfield, former service members are well represented across all operating units of Aera. 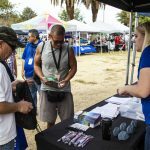 In recent weeks, VALOR has supported a booth at the Kern County Veterans Stand Down, where former and current members of the military learned about job opportunities with Aera.